How to Delete Individual or all videos from your Youtube Watch History list? Click on "Remove" button to delete the videos. 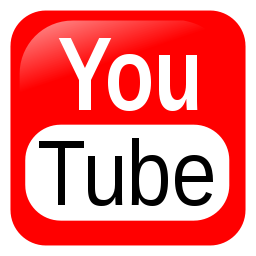 Read How to disable Youtube Watch History option.